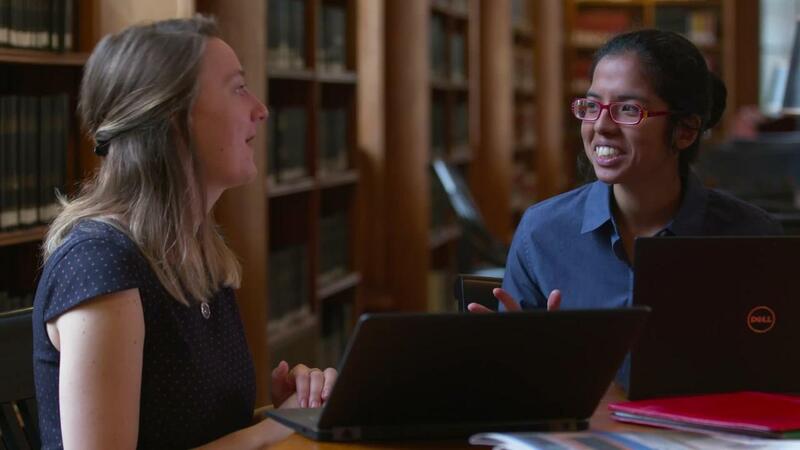 As a Research Associate (RA) you'll have the unmatched opportunity to work closely with world-renowned faculty on the research, case studies, and coursework that shape the world’s leaders. On any given day, you might analyze data; delve into the resources of our world-class library; or write the story that brings a business situation to life. You may travel across town— or around the world— to conduct field interviews with senior-level executives or spend time on the factory floor. 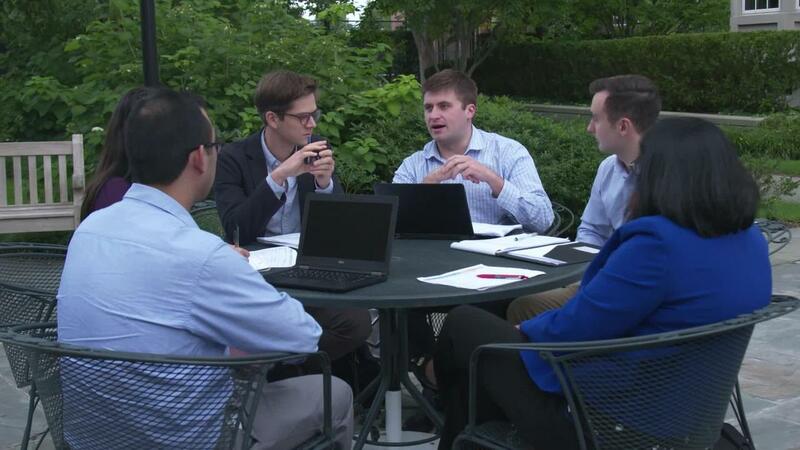 Investigation, discovery, and analysis make for a rich and rewarding experience that supports the HBS mission to educate leaders who make a difference in the world. 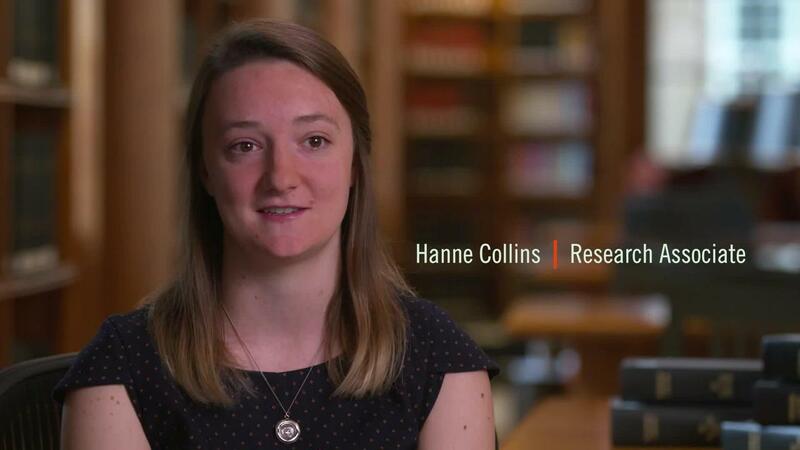 Why Become a Research Associate? There is no typical Research Associate.